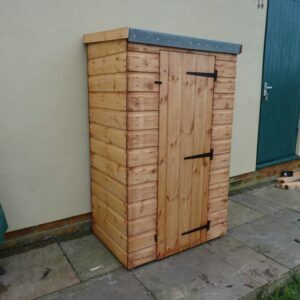 Ideal for hiding your bins from view in the garden. 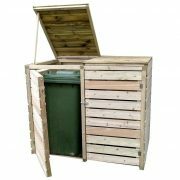 This double bin store has individual lifting lids and front opening doors, which allow easy access to the bins and adding rubbish. 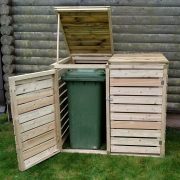 The front doors come with latches to securely keep them shut and the lids with arms to keep them open when accessing the bins. 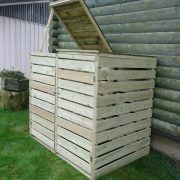 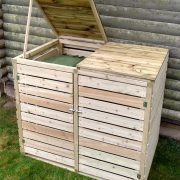 Suitable for two wheelie bins, this unit measures 138cm wide x 88cm deep x 120cm high. 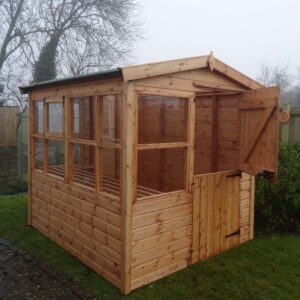 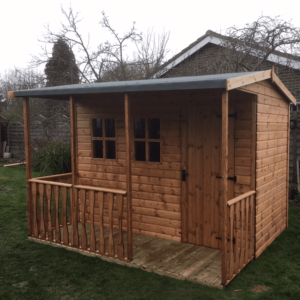 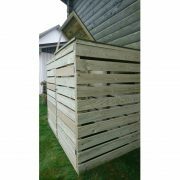 Manufactured from pressure treated timber for long life and rot protection.